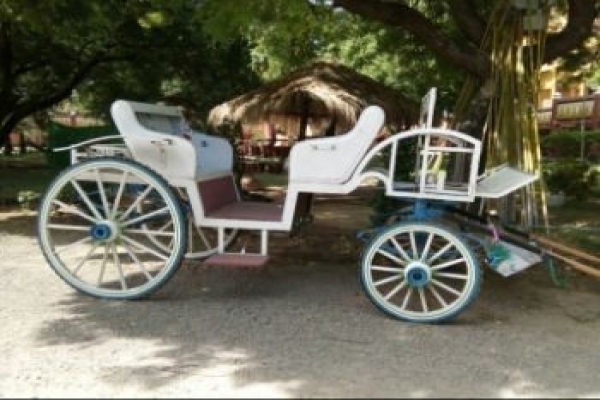 Pick up at your hotel, then start the sightseeing with Royal horse carriage to Dhammayangyi Temple which is the largest temple on the plains of Bagan. From a distance it resembles the early step pyramids of Egypt. The enormous structure that was never completed consists of a massive square base topped by six receding terraces. The Dhammayangyi temple was built by King Narathu in 1170. Narathu became King of Bagan after murdering his father and his brother, who was next in line to become King. Narathu was probably worried about bad karma and build to massive temple to gain merit and to compensate for murdering his father and brother. Arrive at Sulamani Temple just beyond Dhammayangyi Pagoda, built in 1181 by Narapatisithu (1174-1211). Known as the "crowing jewel," this temple boasts some of Bagan's finest ornamental work, including carved stucco on moldings, pediments, and pilasters, and glazed plaques around the base and terraces that have survived to the modern era. Enjoy the magnificent sunset before returning to your hotel.